This project, funded by EPSRC (Grant no. EP/N007743/1), aims to advance the technology of automatic face recognition. It is led by the University of Surrey, with partners at Imperial College and the University of Stirling. 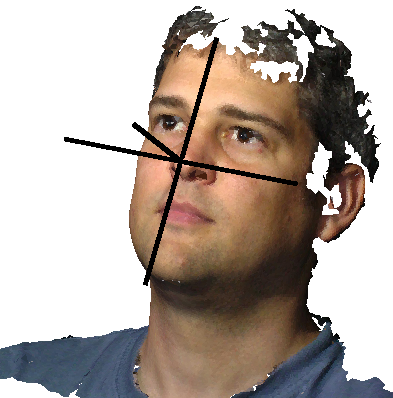 The computer-based analysis and synthesis of the human face in both 2D and 3D has many practical applications, in computer graphics, biometrics in various forms, lip-reading, visually-assisted speech recognition and many more. There are several projects within CVSSP investigating this area, some of which are described here. The need for realistic facial animation continues to be a challenging area of research. In CVSSP, our research in video capture of facial performance has made possible real-time acquisition of high-definition 3D facial shape and appearance of actor performance. 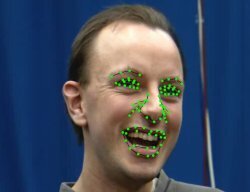 We can then use this data to create high-quality facial animation. 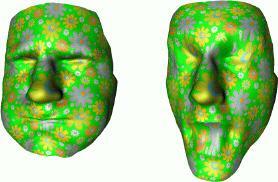 A 3D morphable face model captures the variability of face shapes and appearances in a compact form. It consists of a mean 3D face in the form of a 3D registered mesh and corresponding texture isomap, together with a set of PCA components to represent the variability within a set of training 3D images. The ability to track and analyse facial movements can be exploited in applications that analyse human emotions or that use lip-reading as an additional source of information for voice recognition. Part of the People of the British Isles project, we analyse face shapes in order to find relationships between face variations and genetic variations. The automatic location of key features in a face image is a key feature in 2D face recognition systems. At the time of writing, this work provides state-of-the-art performance in automatic landmarking of 2D images. 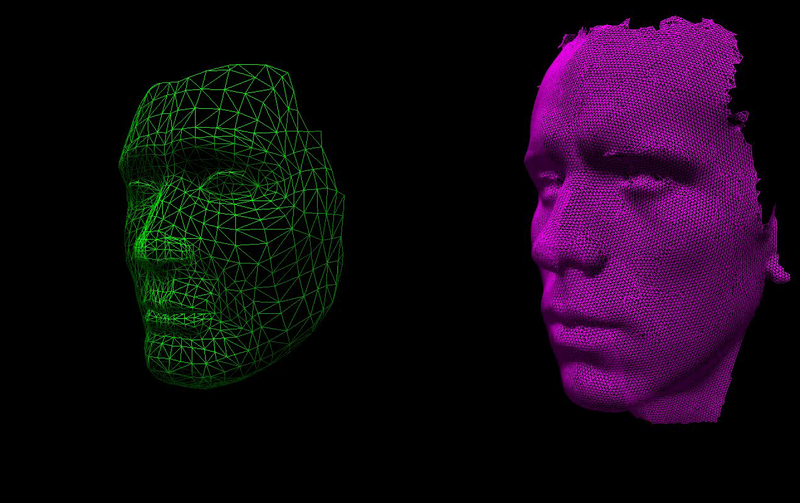 The landmarking of 3D images is a crucial component of the processing required to register a 3D face shape to a standard 3D mesh. This work has produced a system that approaches manual landmarking in terms of accuracy.